Updated Thursday April 13, 2017 by MLRC. The spring sprinting season continued with Mountain Lakes racing Lawrenceville and Brunswick Sunday April 2nd. All women’s boats came in first place in their sprints. 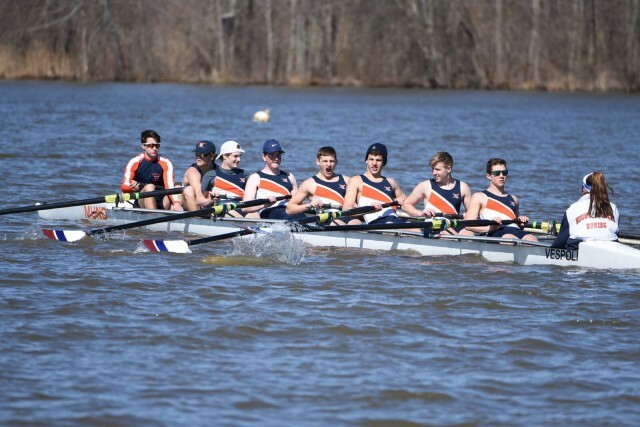 The men’s boats faced tough competition and came in second or third in their sprints.